I had some veggies in the fridge that needed to be eaten so I threw this little dinner together! 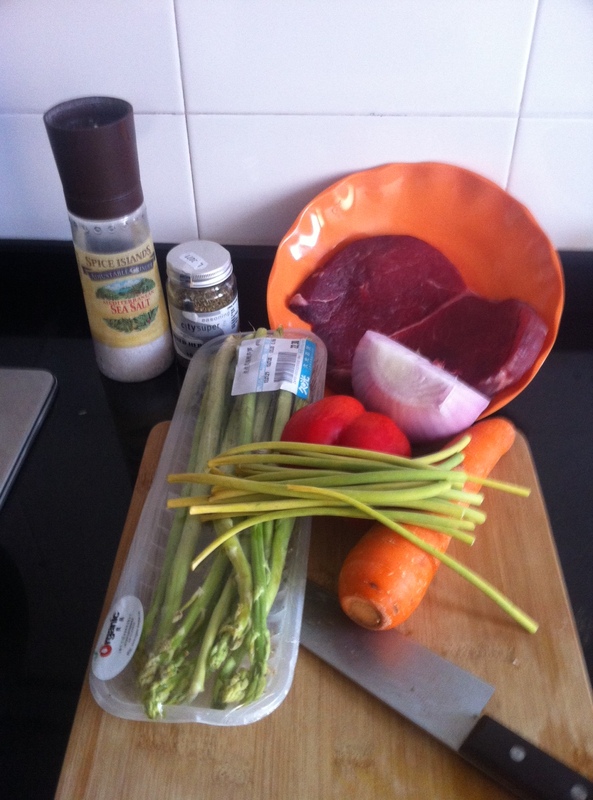 1 pound steak (500 grams) – cut in chunks, strips, however you like it! Put 1 Tbs of coconut oil in pan. 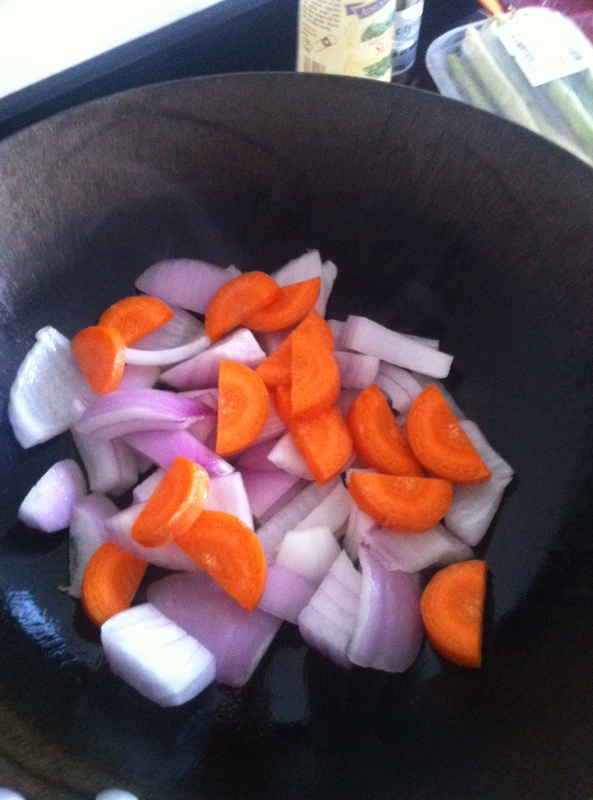 Put in onions and carrots, sprinkle with Italian seasoning and cook on medium low for 5 minutes. Stir occasionally. Put your steak on top, add the rest of the coconut oil and stir. Put on the lid and simmer for 6 minutes. Stir occasionally. 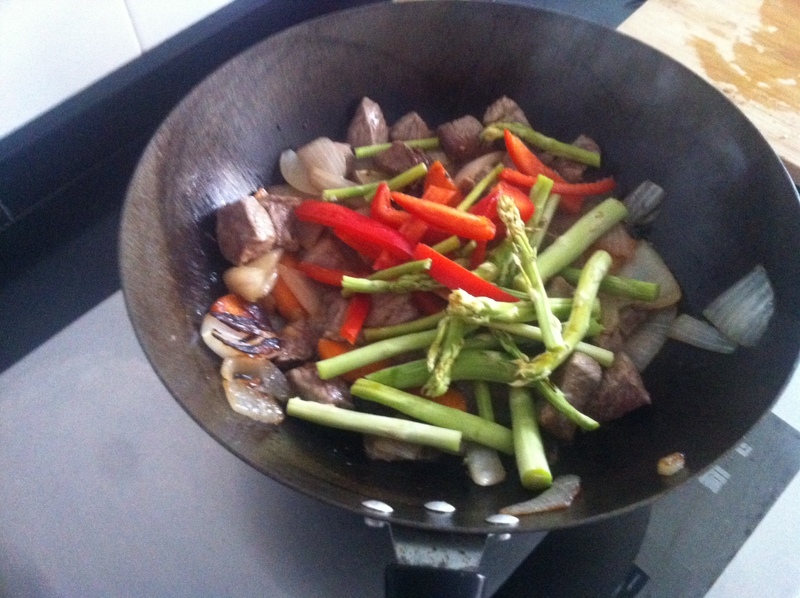 Take lid off and stir fry the red pepper and asparagus in with the rest of it… Stir fry for 3 minutes. Put lid on for 2 minutes. Serve. Enjoy! Sautee those carrots and onions gently! Throw that meat in there! Add in the rest of the veggies! 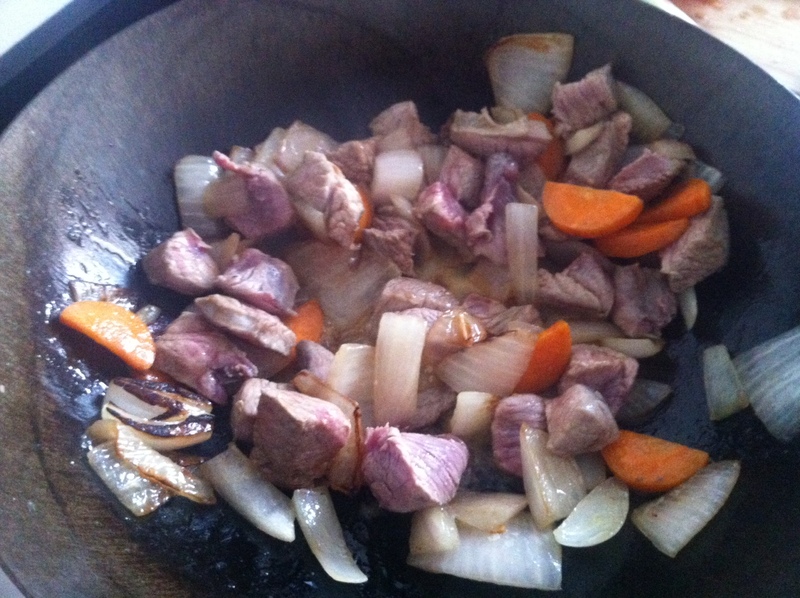 This entry was posted in Blogging, China, Dukan Diet, Life, Weight Loss and tagged Atkins, Atkins recipe, atkins steak recipe, coconut oil, diet success, Dukan, Dukan diet, dukan recipe, dukan steak recipe, dukan success, Hangzhou, inspiration, low carb, low carb diet, low carb recipe, low carb steak recipe, paleo beef recipe, paleo recipe, perseverance, postaday2012, PV day, steak recipe, weight loss, weight loss success by flamidwyfe. Bookmark the permalink. 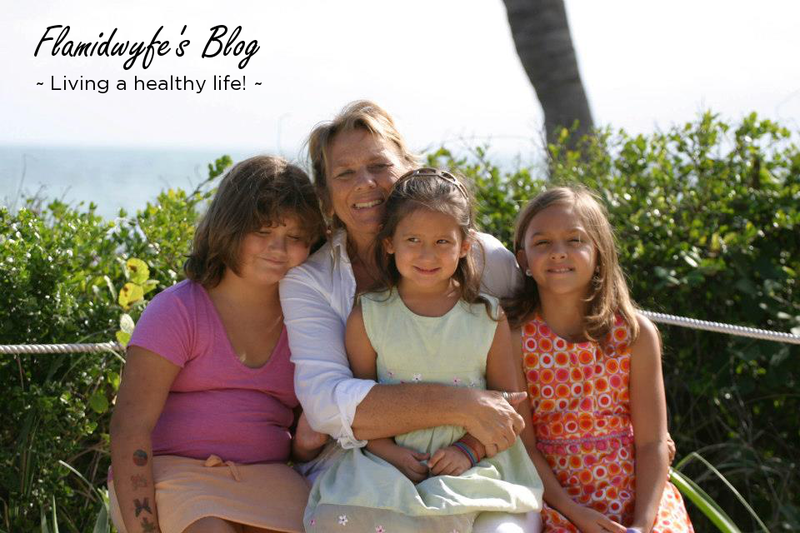 Looks simple, healthy & delish! Oh that looks so good. I have had on my list of wants an electric Wok that has temp control so it would be usable for a slow cooker. MMmm my crock pot died after a long life of 43 years. But I am saving for a non ipad! This would be great in my cast iron fry pan. Thank you for the recipes. Putting them in the wp, I feel more confident reading your recipes since I never had much success with a wok. Your the best. Ooooo, an electric wok… I’d almost feel like I was cheating 🙂 I can’t wait to get home and start using my crock pot again! 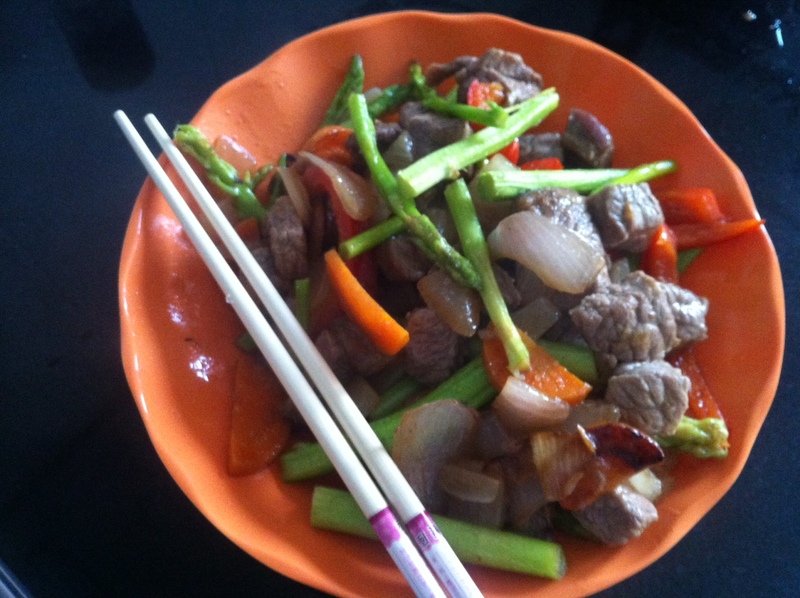 being a reborn vegan i would have to skip the meat but anything in the wok rules in my book! YUM!! !